Alcarras, Spain – Pirna, Germany. 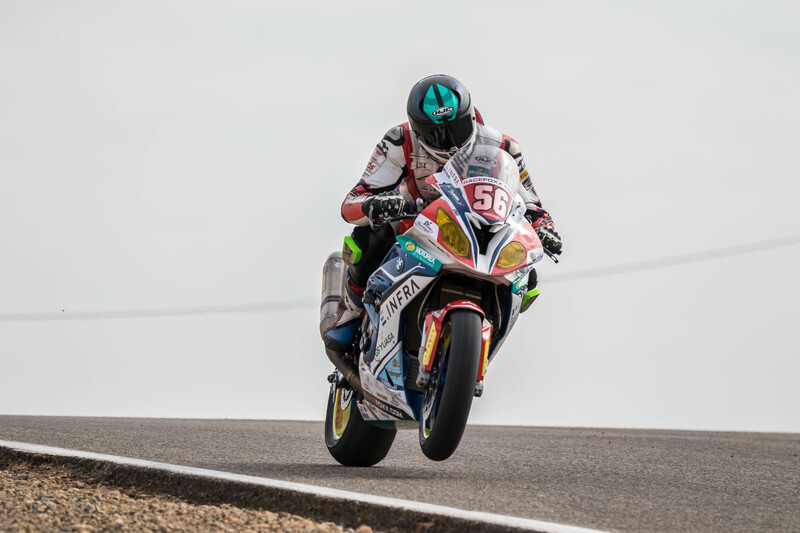 Early spring 2019 brought a turbulent start for the German Endurance Racing Team #56. At the beginning of March the squad went to Alcarras, Spain, for the official test of tire supplier Pirelli with Crewchief Holger Homfeldt at the helm of the control for the fate of the test with riders Julian Puffe, Rico Löwe and Stefan Kerschbaumer. But Kerschbaumer injured himself in a training accident at the eve of the test resulting in radial head fracture. Kerschbaumer already underwent a surgery and now is working hard on his return to his bikes. Unfortunately the Austrian has to sit out the 24 hours race at Le Mans this Easter in April. GERT56 brought on board the young but experienced Pepijn Bijsterbosch from the Netherlands who normally mixes it up on front in the IDM Superbike. 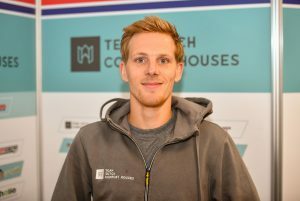 In 2018, Bijsterbosch stood on the top step of the 24 hours Le Mans podium in the Superstock category riding for a fellow team. 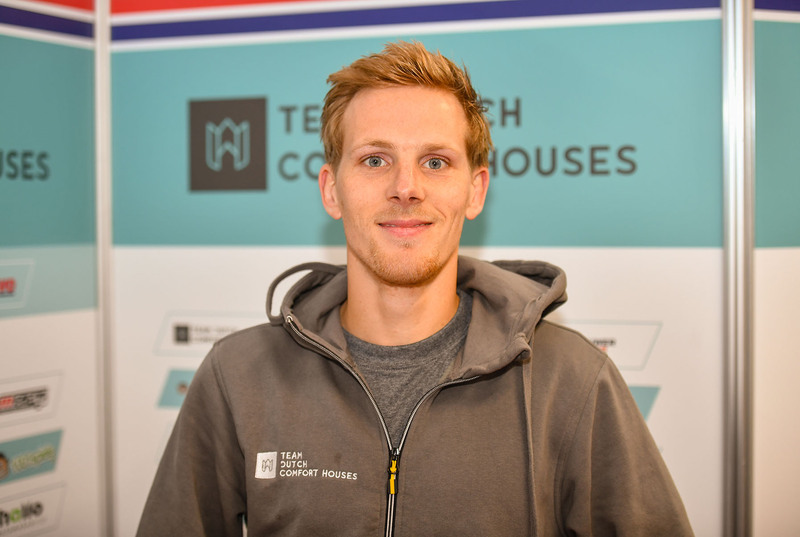 At Le Mens he is now going to join Julian Puffe and Lucy Glöckner. Testing in Spain was on a minimum effort note for the team as team principal Karsten Wolf was forestalled businesswise – same went for Lucy Glöckner who joined the International Media Launch of BMW Motorrad and the brand new BMW S 1000 RR in Estoril, Portugal – the new bike, which GERT56 will field later in the year with the beginning of the 2019/2020 season and it’s opener with the Bol d’Or this September. Meanwhile, Puffe and Löwe showed themselves satisfied with how the test in Spain went and were surprised by the new Pirelli compounds. Both riders where able to use the track time efficient with no problems occurring – not in a technical side, nor in crashes. Both where satisfied with the base setup of the RS Speedbikes built Double-R bikes. For sure it always comes with mixed emotions if you have to jump in for a injured rider and I feel bad for Kerschi! I will try to replace him well. Personally I am looking forward to again being part of the 24 hours of Le Mans. I know the track very well and last year I won in the Superstock category there. But this is for nothing in Endurance racing as we are starting from scratch again – but I’ll try my best to do Stefan well and I wish him a speedy and good recovery. As Karsten Wolf was forestalled businesswise I as crew chief jumped in to oversee the testings in Spain. For us the Pirelli tire test was a real good one – Pirelli helped us where they could and the SC1- and SC0 tires were working sound. The really aggressive surface here at Alcarras at the end did not allow us to take any conclusions for our upcoming races but the grip level was amazing – as we could see in Julian Puffe’s lap times. 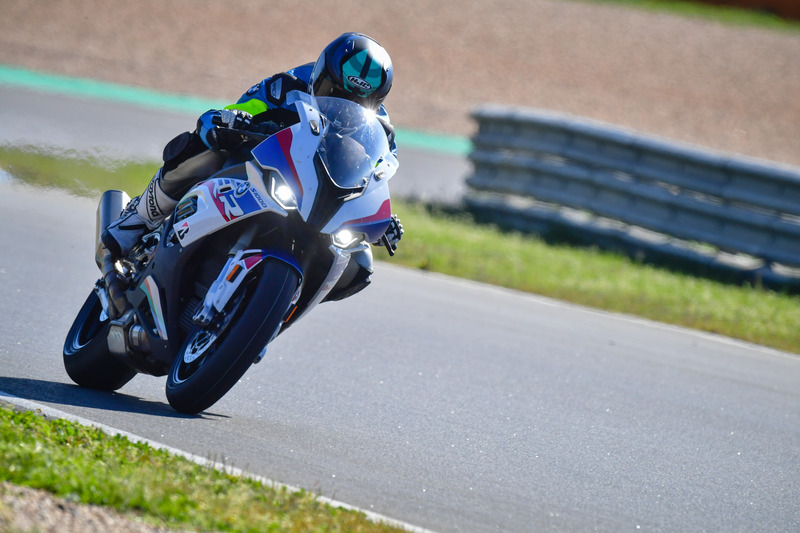 Looking at our Endurance program in first hand it was positive that both, Julian and Rico Löwe, could get so many laps under their belts and both were able to work on their riding styles.